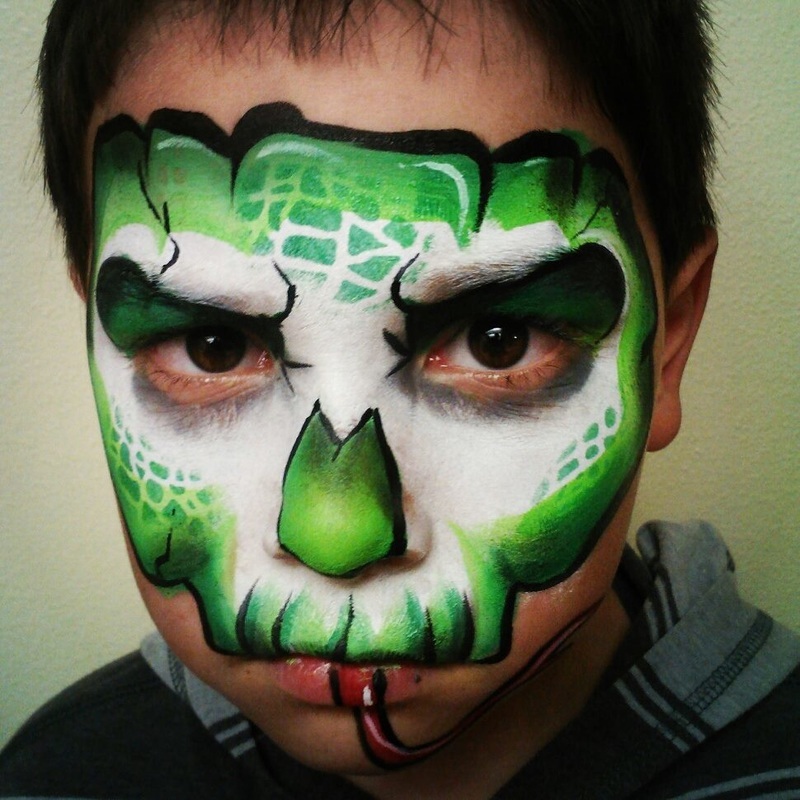 Face Painting Adventures is the best face painter in Utah. If you have come looking for a face painter near me or a face painter for your birthday party you have come to the right place. We provide affordable and high quality work for corporate events and company parties. 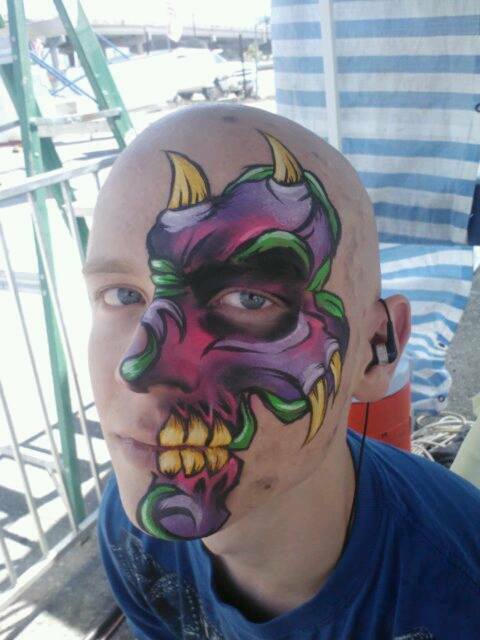 We are the leading face painters for hire in Utah County, Provo, Orem and Salt Lake City. 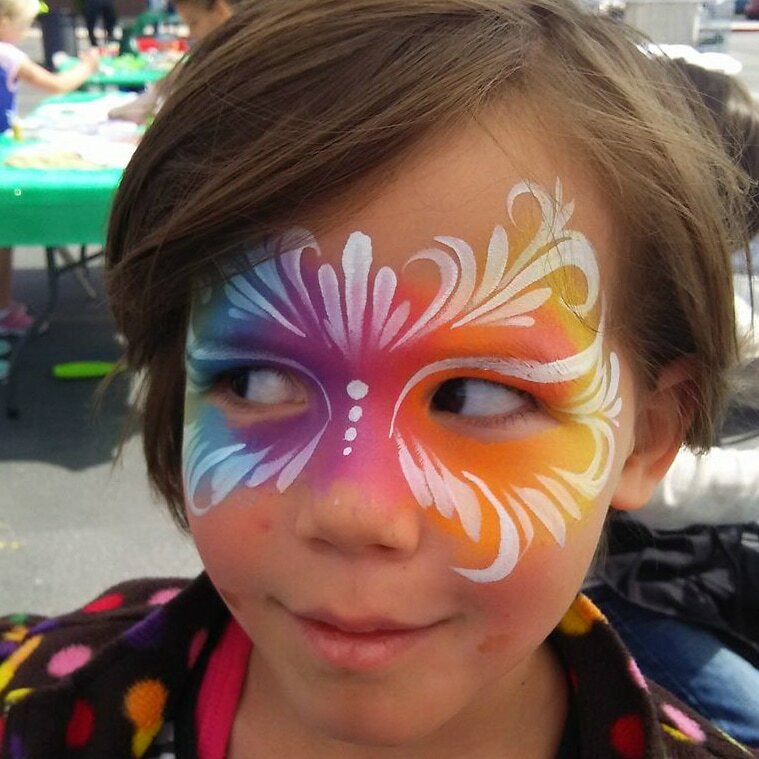 Face painting is our expertise and we love what we to do; we are the party face painter and the Utah face painter that provides beautiful and fun designs for your children's faces. 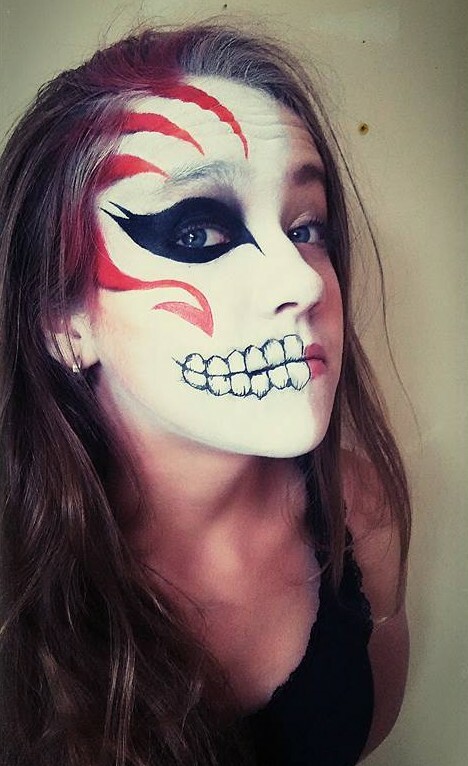 Whether you are searching for a face painter for your party or instead need a specially tailored face painting party package we can get you taken care of today. If you're looking to hire the best face painter in Utah or just want to get a face painter quote then our website will provide all of this for you. We are not just your next door neighbor face painting artists, we are award-winning face painters in Utah. 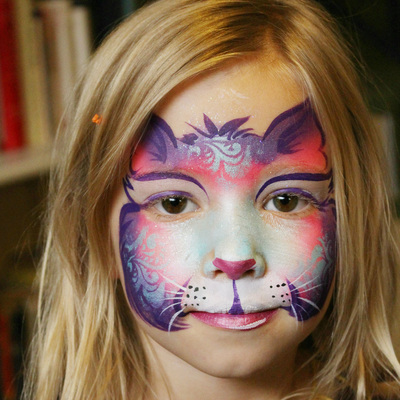 We want to be the company that comes to mind every time you need a face painter for parties. Who Is Face Painting Adventures? Face Painting Adventures of Utah are the premiere face painter for hire in the Salt Lake City, Provo and Orem areas. 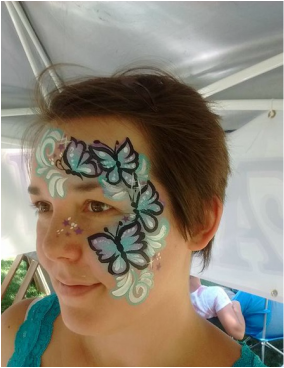 We provide a wide variety of face painting services for birthday parties, company events, community events, or even just a fun family reunion or get together. We are the face painting person and rental service that you have been searching for that provides quality services at affordable prices. If all you're looking for is a cheap face painting for a kids party that will leave your attendees disappointed, then this is not the face painter for your party. 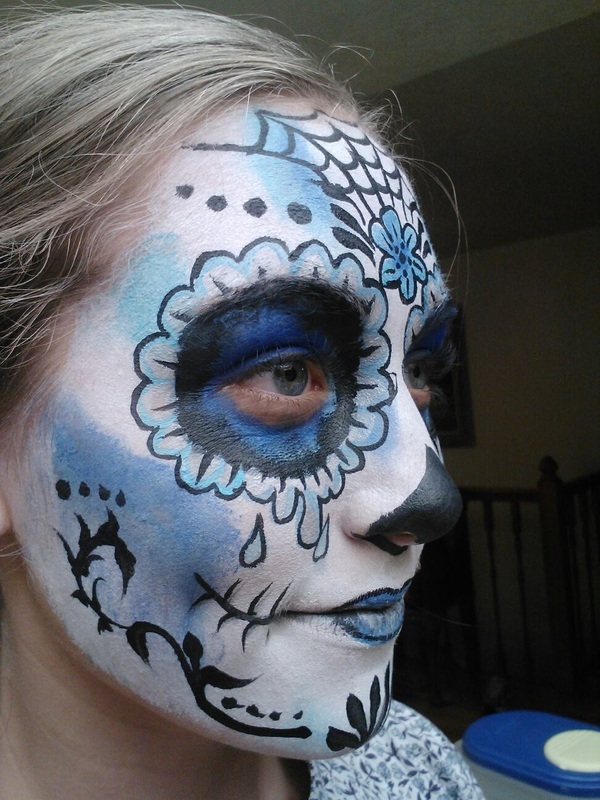 If you're looking to get the face paintings that will leave your attendees stunned and amazed then call Face Painting Adventures of Utah today. Our talented face painters have years of experience at kids face painting parties, birthday parties, and company events. Our face painters have done work in Salt Lake City, West Valley, Provo, Orem and throughout Utah County. We have become the best face painters in Utah because of our extensive work painting kids faces at birthday parties. We don't just slap paint on a kid's face, we are face painting artists who have honed our craft and create beautiful designs and imagery that helps bring these face paints to life. Why have we spent the time and energy honing our craft to become the best face painter in Utah? 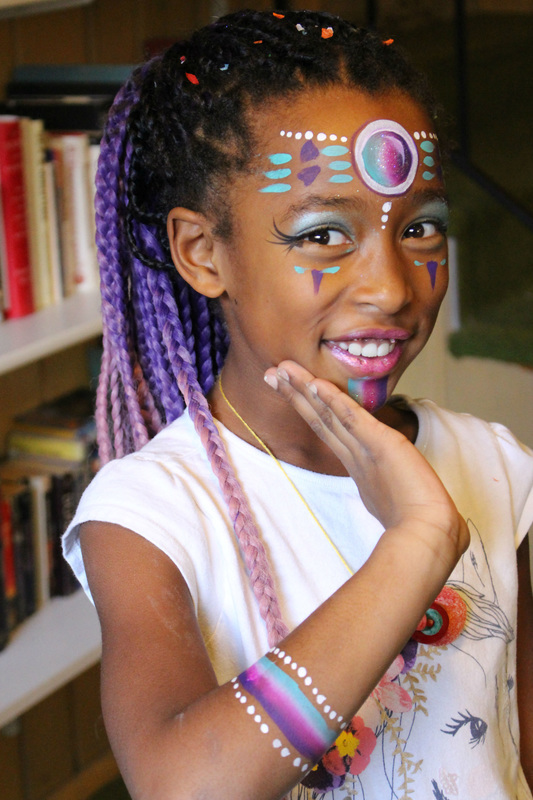 Why did we become a kids party face painting or become a face painter for birthday parties? We have been called a face painter for birthday parties and a face painters for birthday parties but what we really want to be called is a face painting artist. A face painter artist does not just spread face painting supplies onto a kid's face. You don't become the best Utah face painting artists by responding to cheap face painting request just to make a paycheck. Quality face painting means making dreams and imaginations into reality. ​The true reward of being a face painter is turning the mirror around to see the wonder and excitement on a kid's face at a birthday party. When completing a face painting and seeing a child run around growling like a lion or yelling out ‘Hulk smash’ or flapping their arms like a butterfly or fairy, that is when everything is worth it. We don't sell face painting party packages in Salt Lake City just to see different colors on kids faces. 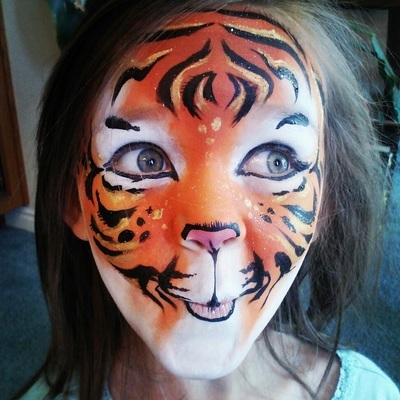 We do face painting in Utah so that we can help make children's imaginations come to life! 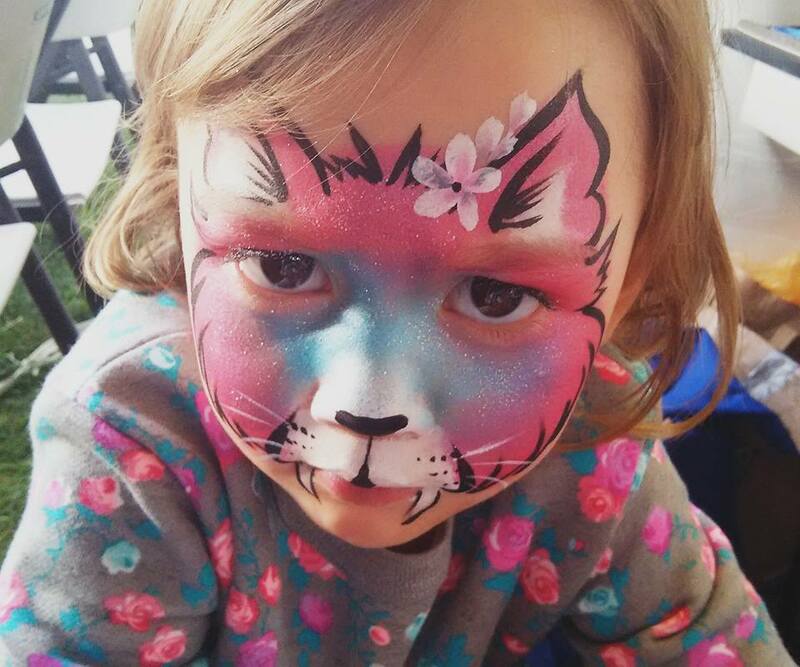 We are face painters that are experienced artists and illustrators and use our skills to create memories and experiences at birthday parties and events. We do face painting at parties and events because we love helping create experiences and memories for kids. What child hasn't dreamed of being a superhero or a fairy? What if you could make those dreams become a little bit more real? 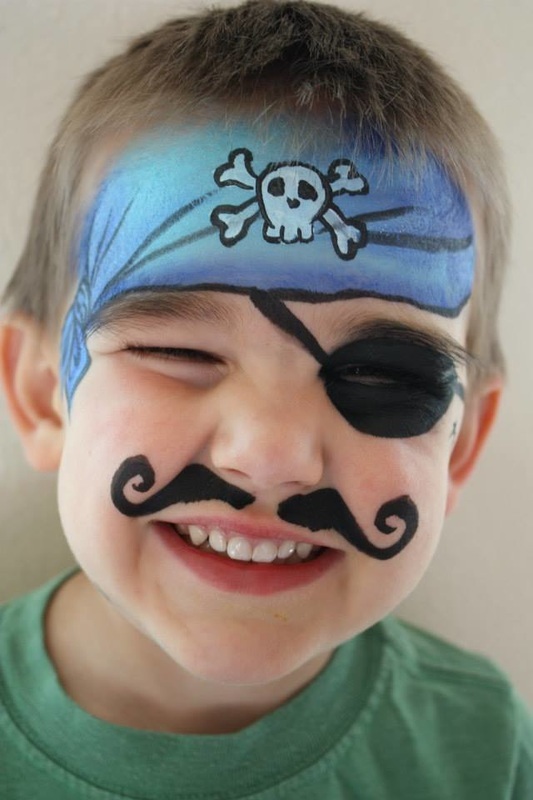 By hiring Face Painting Adventures you can be confident that you are employing the best face painter in Utah! You won't be disappointed! 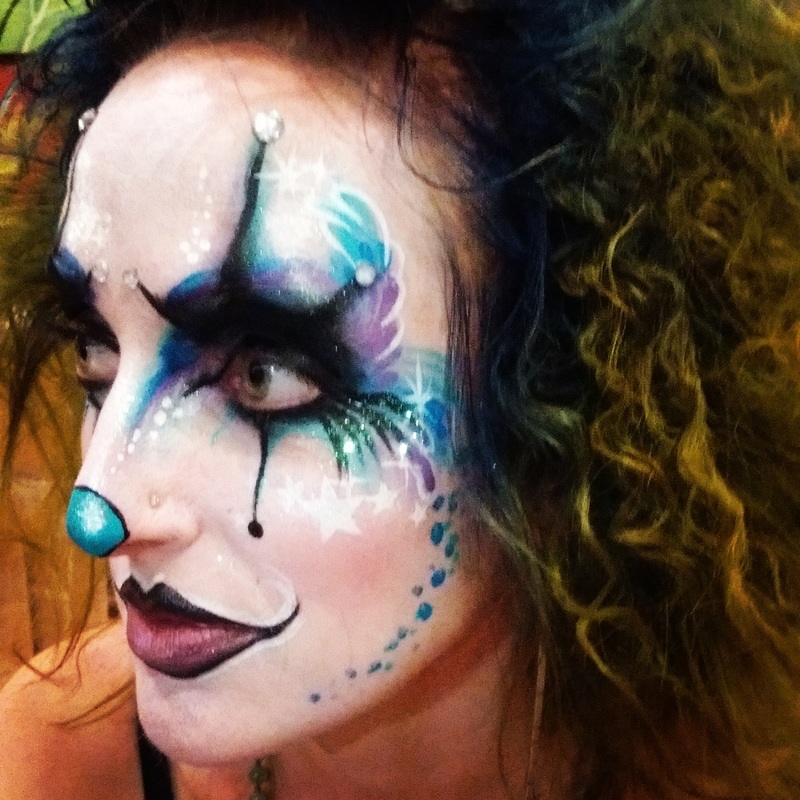 Why have we spent the time and energy honing our craft to become the best face painter in Utah? Why did we become a kids party face painting or become a face painter for birthday parties? We have been called a face painter for birthday parties and a face painters for birthday parties but what we really want to be called is a face painting artist. A face painter artist does not just spread face painting supplies onto a kid's face. You don't become the best Utah face painting artists by responding to cheap face painting request just to make a paycheck. Quality face painting means making dreams and imaginations into reality. The true reward of being a face painter is turning the mirror around to see the wonder and excitement on a kid's face at a birthday party. When completing a face painting and seeing a child run around growling like a lion or yelling out ‘Hulk smash’ or flapping their arms like a butterfly or fairy, that is when everything is worth it. We don't sell face painting party packages in Salt Lake City just to see different colors on kids faces. 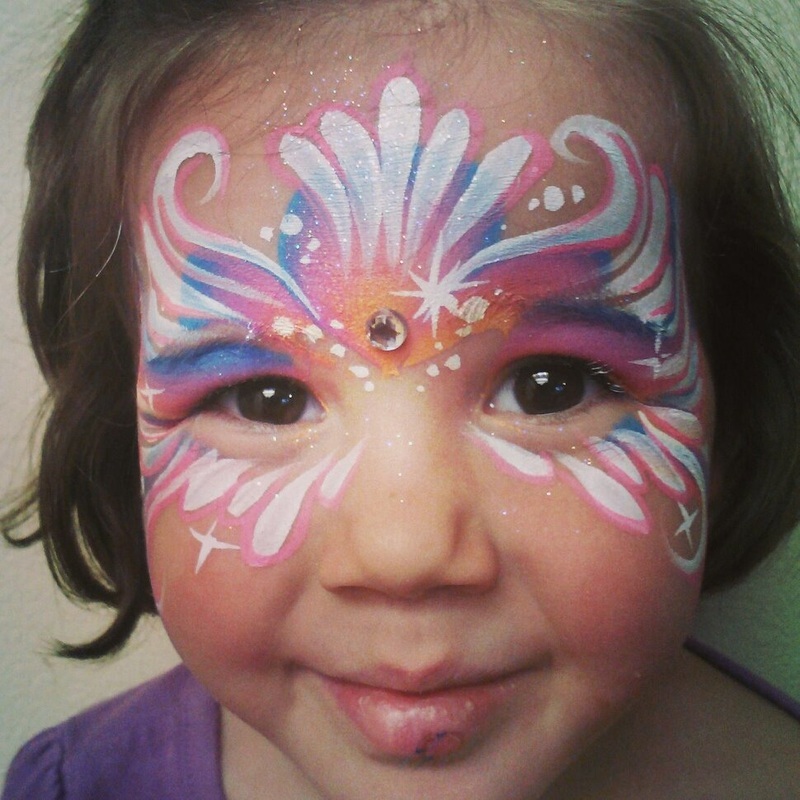 We do face painting in Utah so that we can help make children's imaginations come to life! We are face painters that are experienced artists and illustrators and use our skills to create memories and experiences at birthday parties and events. We do face painting at parties and events because we love helping create experiences and memories for kids. What child hasn't dreamed of being a superhero or a fairy? What if you could make those dreams become a little bit more real? 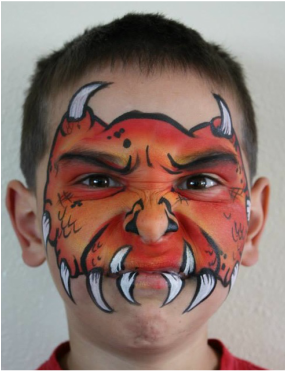 By hiring face painting Adventures you can be confident that you are employing the best face painter in Utah! You won't be disappointed! 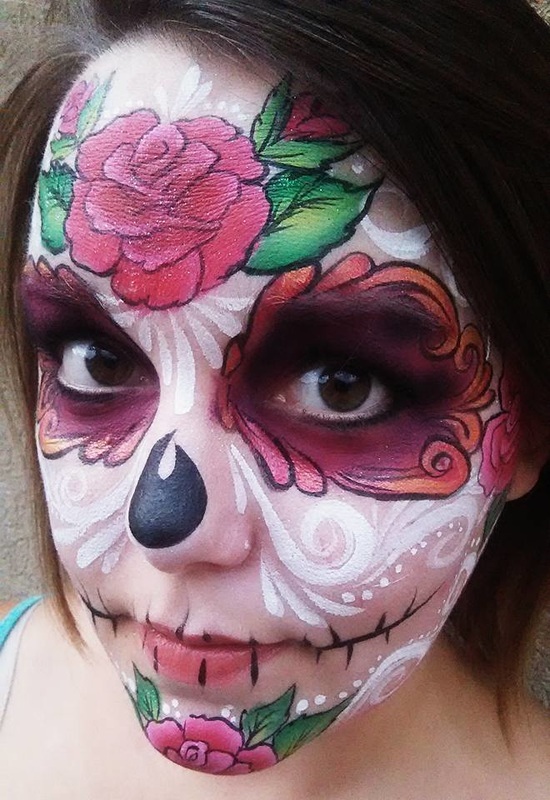 We want to be the face painter in Salt Lake City that you hire today! 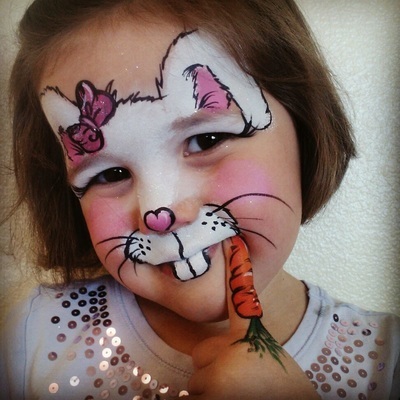 Face painter prices and face painting hourly rates can be found on our rates and services page. If you need a face painter for a large corporate event or company party than we can put together a painting party packages tailored to your specific event. 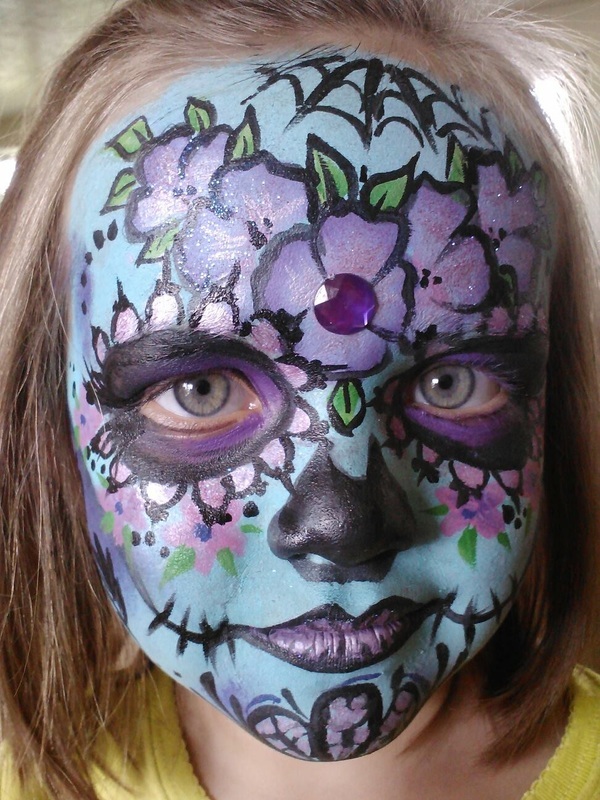 If you’d rather get face painter cost through an hourly rate you can also find that on our prices page as well.